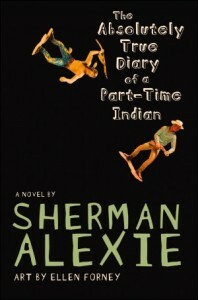 As a Wisconsin school superintendent prepares to make a recommendation regarding a challenge to Sherman Alexie’s The Absolutely True Diary of a Part-Time Indian, CBLDF this week signed on to a letter from the National Coalition Against Censorship’s Kids’ Right to Read Project, urging him to rule in favor of the book’s place in the 9th grade curriculum. A review committee at Sauk Prairie High School in Prairie du Sac already voted 8-5 in favor of keeping the book, and Superintendent Cliff Thompson will in turn make his own recommendation before a school board vote expected next Monday. Complaints about profanity, violence, and allegedly sexually explicit language focus on decontextualized passages and ignore the value of the work as a whole. These “objectionable” decontextualized passages provide no justification for removing a valuable work from the curriculum. 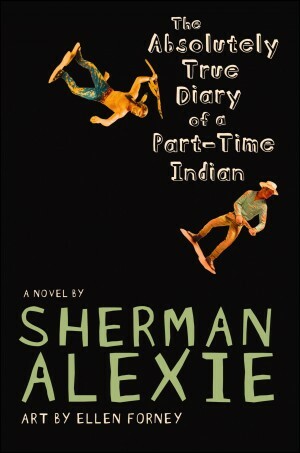 Otherwise, great works of literature like The Catcher in the Rye, Lord of the Flies, and Brave New World would have no place in our classrooms and library because of their respective inclusion of profanity, violence and sexual references. Schools that fail to teach literary works of this magnitude would considerably disadvantage their students. Read the full letter sent to Thompson below. We hope to have good news to share following next week’s school board meeting!